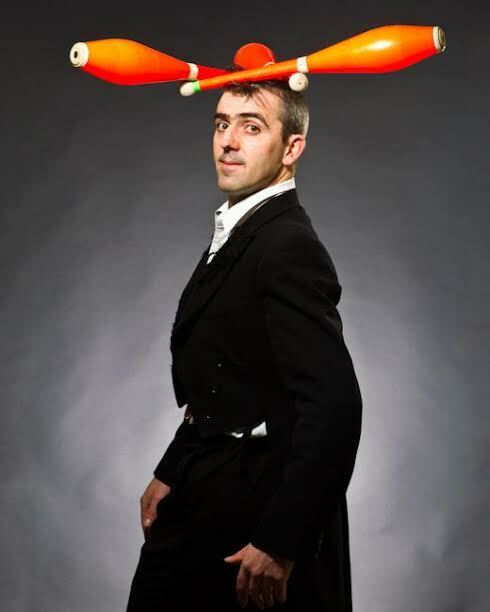 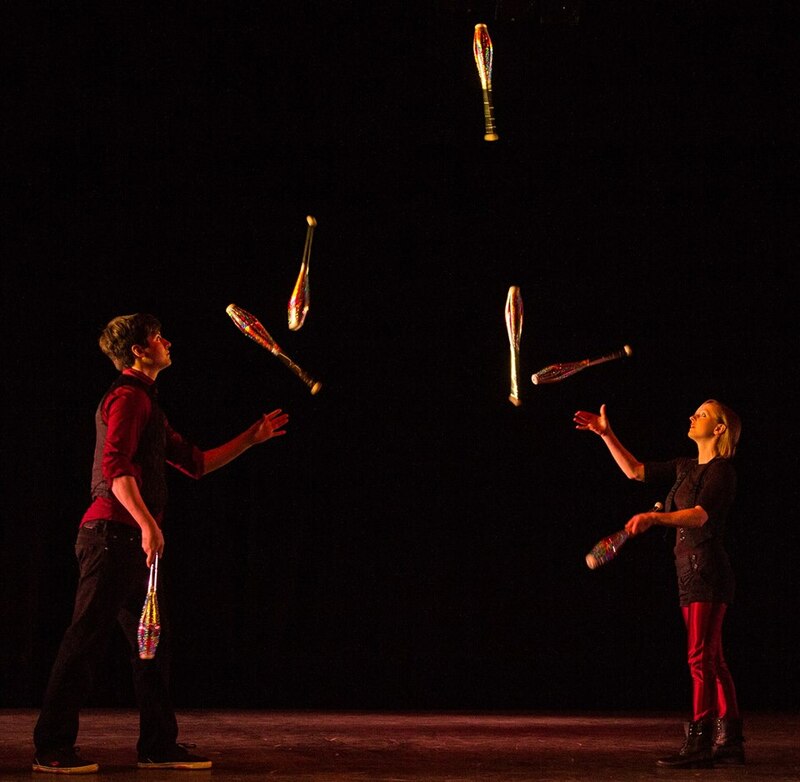 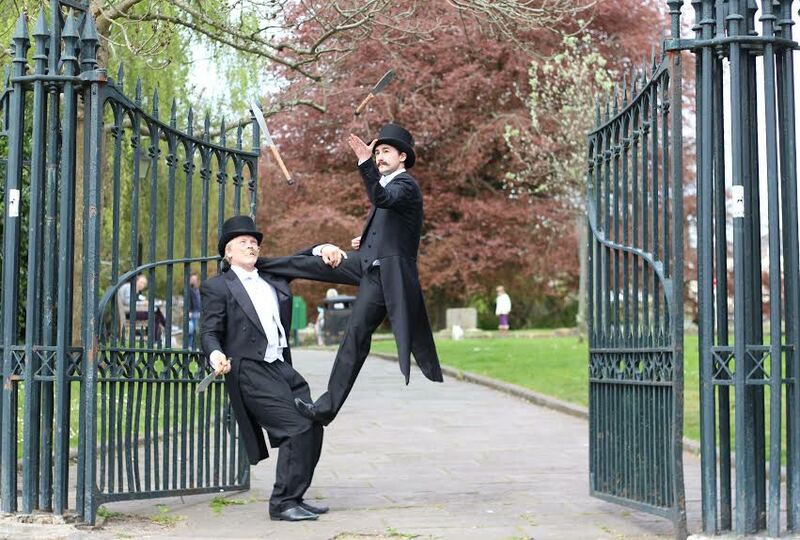 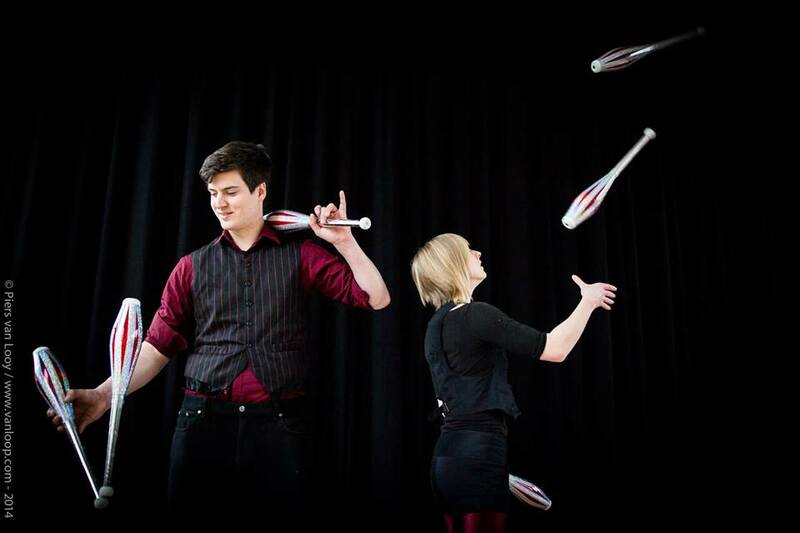 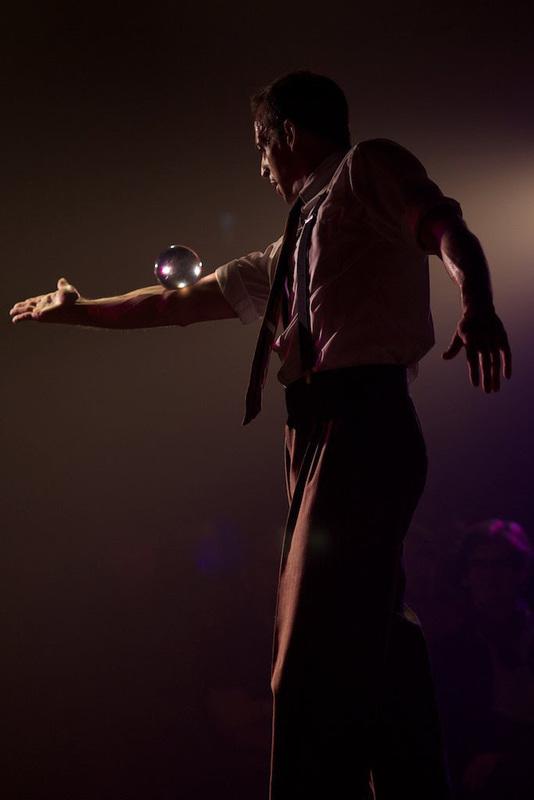 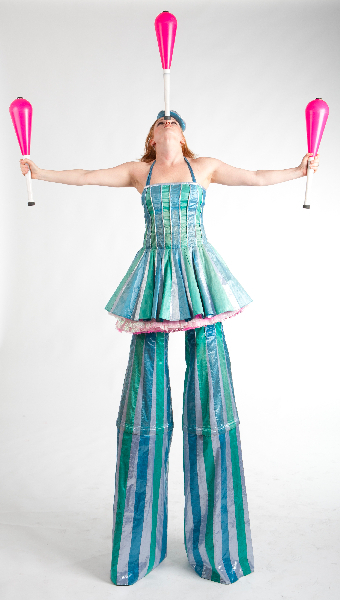 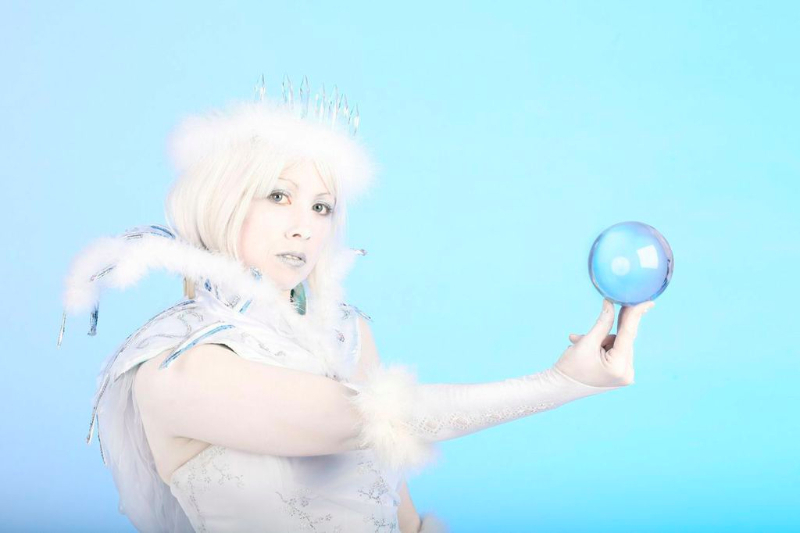 Jugglers can perform a variety acts, including levi-stick, contact juggling, clubs and juggling duets. 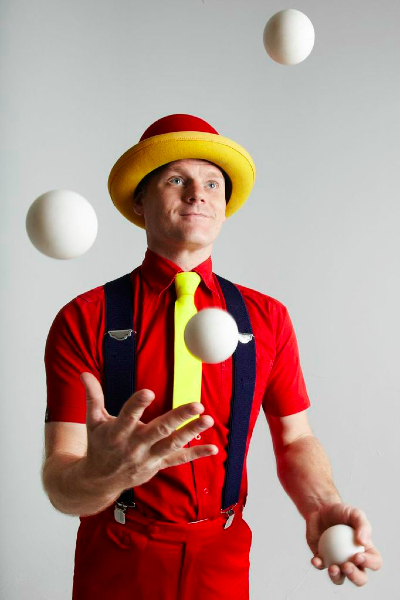 Juggling is an ideal walkabout or meet-and-greet act and some performers also offer a (shorter) stage show. 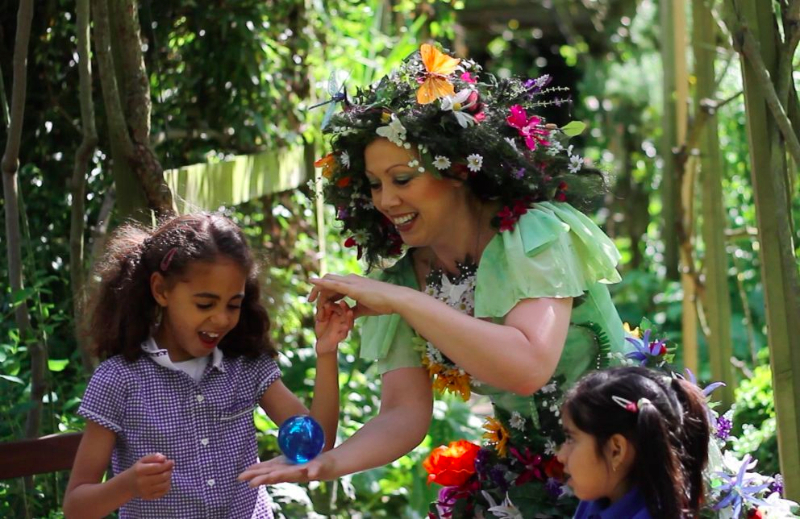 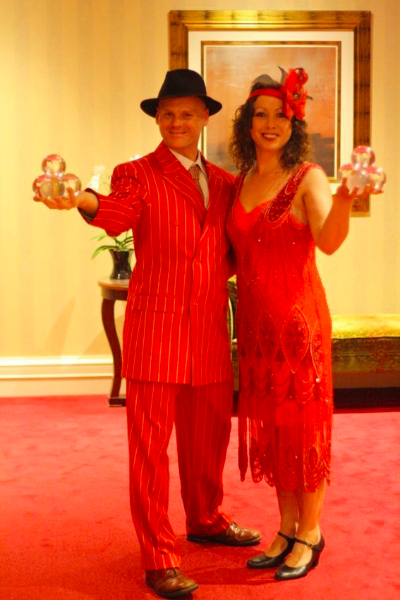 Many of our performers can tailor their costumes to suit the theme of your event. 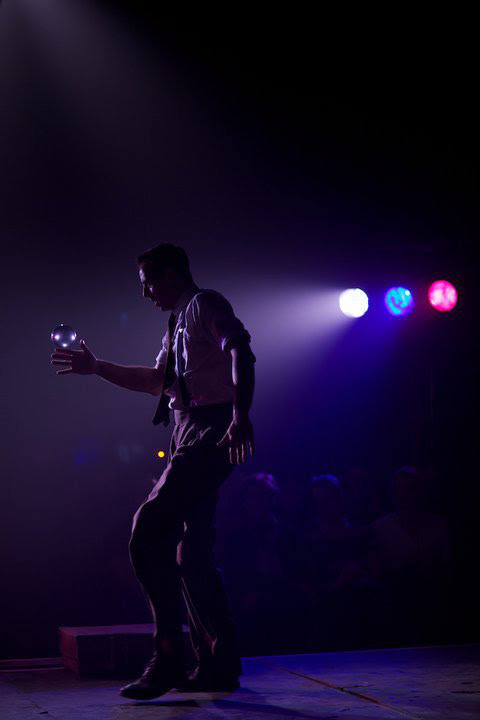 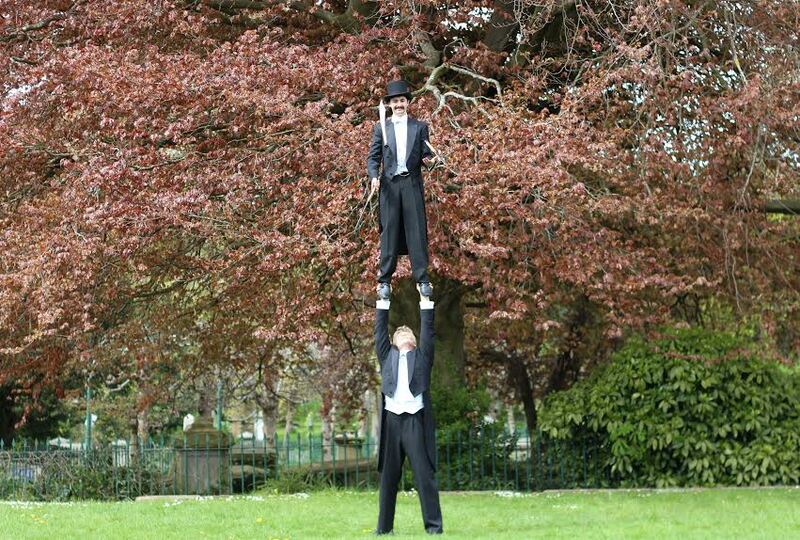 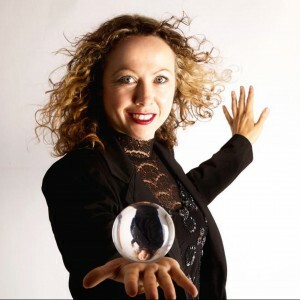 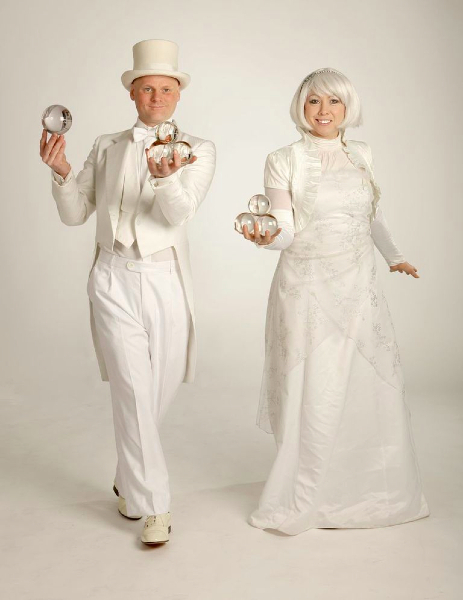 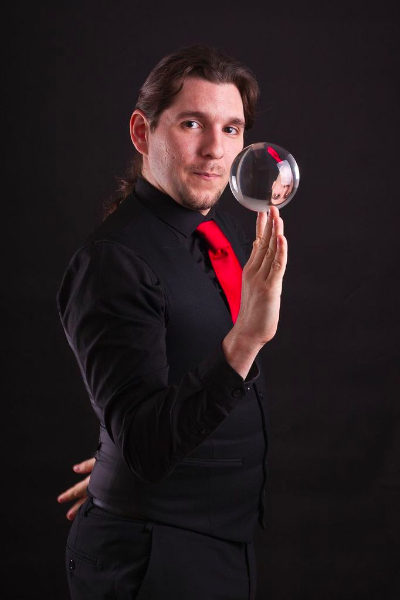 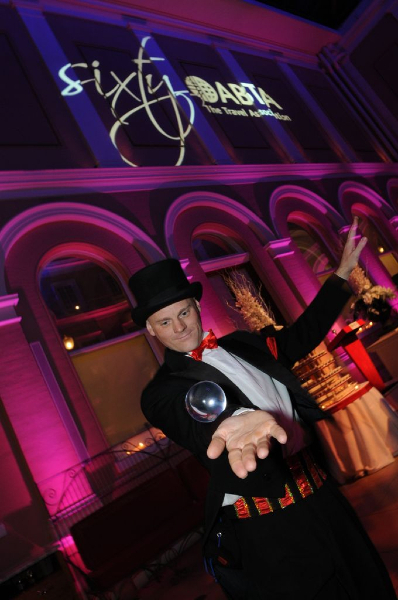 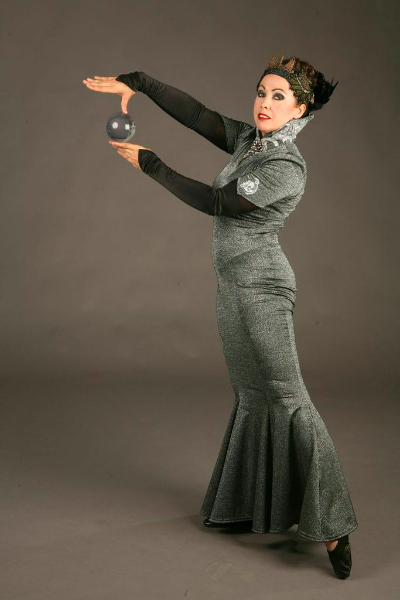 Some past themes for juggling shows include venetian, circus, 1920s vintage, Indian, Arabian Nights and Fire and Ice. 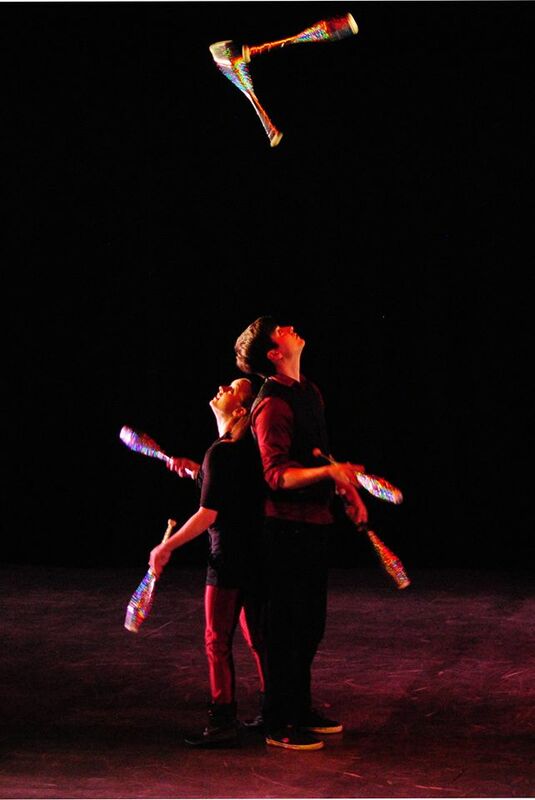 Jugglers are available as solo performers or as a duo.